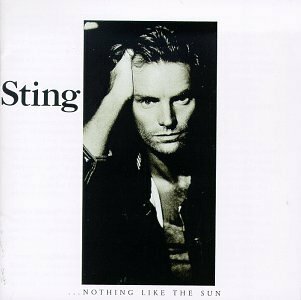 Download "Sting - Rock Steady" for FREE!!! But there's more to this journey that is apparent to the eye"
I can't see nobody better so you'll just have to do"
And life may be tough but we're sailing with the Lord." But if we stay here much longer I'm gonna lose my mind." "But the rock's too small," he said, "can't you see?" I said, "It's just perfect for her, it's perfect for me."